This is a comparison shot took with my brand new Pana 25mm/1.7 lens. I find my previous shot of this subject with a Pentacon 29mm/2.8 possibly better. 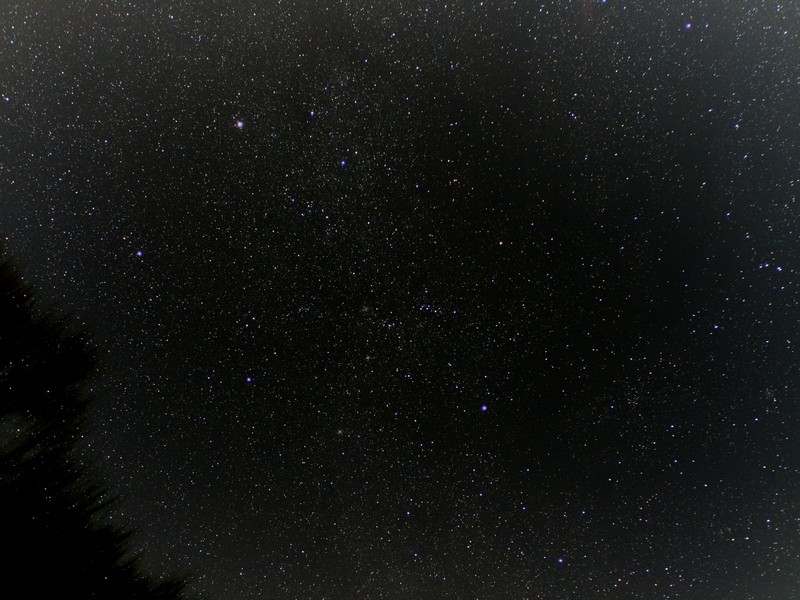 Maybe I closed the new lens too much, hence muting the "big stars" effect.